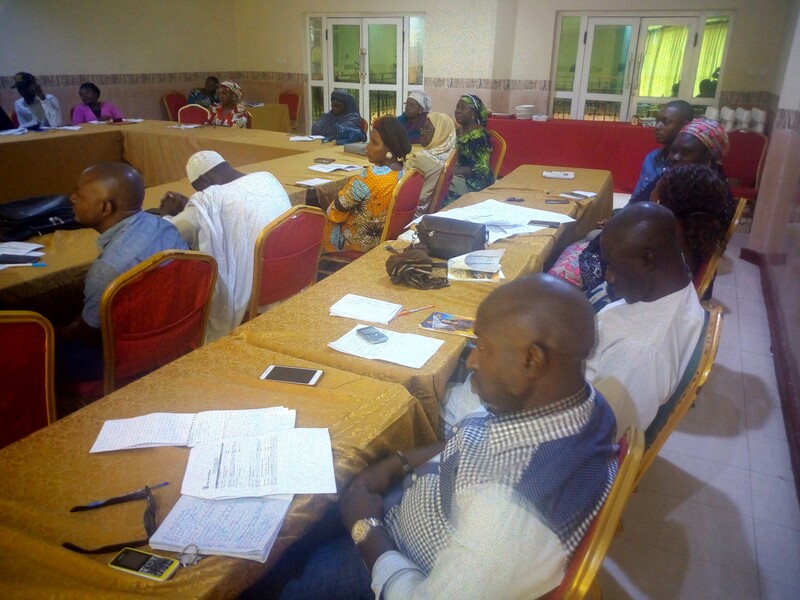 Participants at a 2-day Advocacy Tools Development Workshop in Kaduna have called on the Nigerian government at all levels to speed up action on malnutrition especially as it affects children under the age of five. The forum, which came up with this call at the end of the workshop organised by a non-governmental called Save the Children in Kaduna on Tuesday noted that, the future of Nigerian children is bright if right environment including recommended nutrition is provided. Speaking along this line, Deputy Country Director and Head of Operations, Save the Children, Tunde Ojei, said, government really need to do more because nutrition is the bedrock of children – Gobroadsheet. According to him, “government needs to do more on nutrition because that is the bedrock of every child. “As an organization, we are working on this using government facilities to make sure that the programme aiming at improving nutrition succeed – Gobroadsheet. “We need to do more on the area of Infants and Young Children Feeding (IYCF). This is because, a lot of areas that are now assessible in the Northeast have serious problem of malnutrition and that means we need to increase the facilities and opportunity for these children to get help and supply they need”, he stressed – Gobroadsheet. He further said, “future of Nigerian children is bright. Nigerians are intelligent people but they need right environment which is actually the challenge recently – Gobroadsheet. “All actors, especially government have a role to play in ensuring an enabling environment for children to thrive. “Quality education and care is also essential for ensuring a bright future for the Nigerian child”. He lamented that, “some children are now taking responsibilities not meant for them at their age. For example, as we speak, a lot of these children are on the street hawking when they are suppose to be in school – Gobroadsheet. “So, for us to make the change, we need to get support and invest more on social protection of the children and even their parents so they (parents) don’t expect their children to fend for themselves or support family’s economy at such tender age”, he added – Gobroadsheet. Like many other organizations, Ojei highlighted inadequate funding has major challenge saying, a lot of funding has being channeled towards Northeast but that does not mean there is no problem in other parts of the country – Gobroadsheet. Save the Children in Nigeria has been in existence since 2001. It started in Kaduna as a small office and it has grown to 11 offices spread across the country. Like the name suggests, the organization is into issues concern children especially the infants and under 5 children. It is also responding to crisis in the Northeastern part of Nigeria where its currently providing food assistance. “We have different programmes spread across the country bothering on health and malnutrition, child protection and recently, we are doing a lot on education as well as working with relevant government bodies to ensure that the right of children are protected”, Ojei explained.